Automatic input frequency (50 or 60 Hz) Auto-detection. Input voltage bears up to 330 Vac. Suitable for severe utility conditions. High charging capability increases availability. Suitable for long backup time applications with customized battery source. Smart slot for mission critical applications. High input power factor (pf > 0.97) saves installation costs. 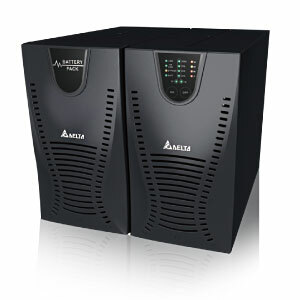 Wide input voltage range and stable power supply extends battery lifetime. * Lower range 80 ~ 175 Vac is acceptable under 50 ~ 100% loading condition.